Welcome to the birthplace of Eau de Cologne. Join one of our guided tours to embark on an exciting journey through the world of fragrance. 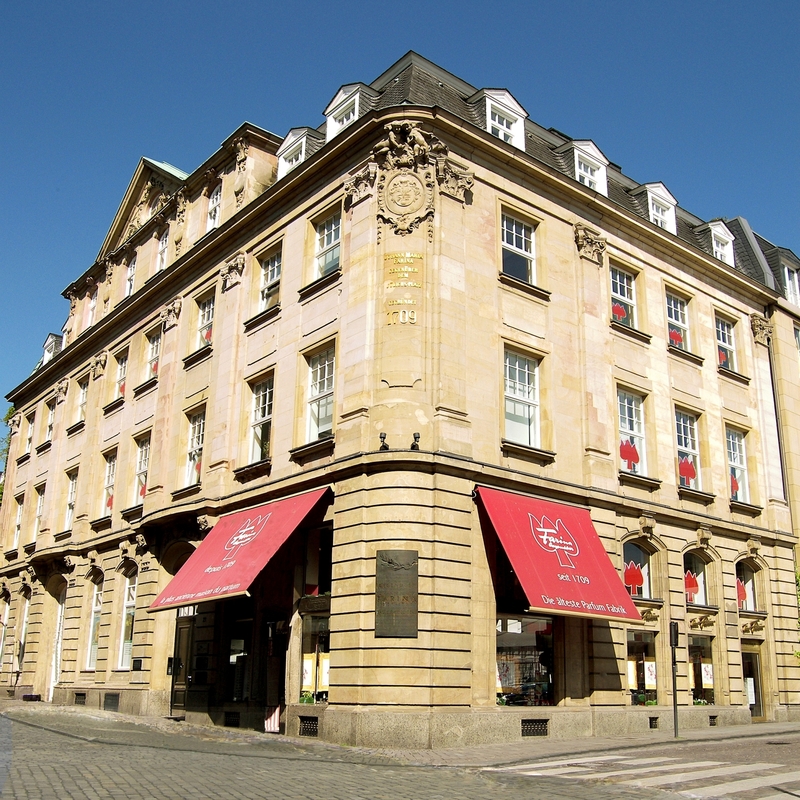 See the craddle of modern perfumery where Farina produced his famous Cologne.